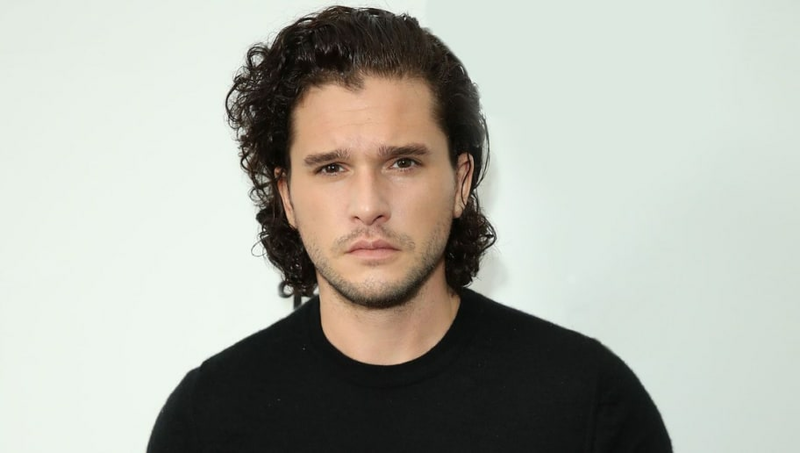 Amidst massive cheating scandal rumors, Kit Harington, who plays Jon Snow on HBO’s hit series Game of Thrones, is focusing on his acting career on stage, according to a recent interview he did with BBC. Thrones fans will be disappointed to hear that Harington has no plans or desire to return to his role as Jon Snow after season eight premieres in April 2019. "It was emotional to leave the job definitely," he says. "But I wouldn't say I was sad: if like me you go all the way back to the pilot of Game of Thrones that's almost 10 years of your life - that's really unusual in an actor's career. It was a huge emotional upheaval leaving that family. But would I want to go back and do more? Not on your life." Harington revealed that he wouldn’t even want to return as a character in the Game of Thrones prequel that HBO is currently working on. The show, which is set centuries before Thrones, could probably feature a Jon Snow ancestor in order to work in Harington, but he simply loves working on the stage too much. When pressed about information surrounding the final season, Harington reveals that "there's a really big dance number." But we have to imagine that the actor was joking with this one. 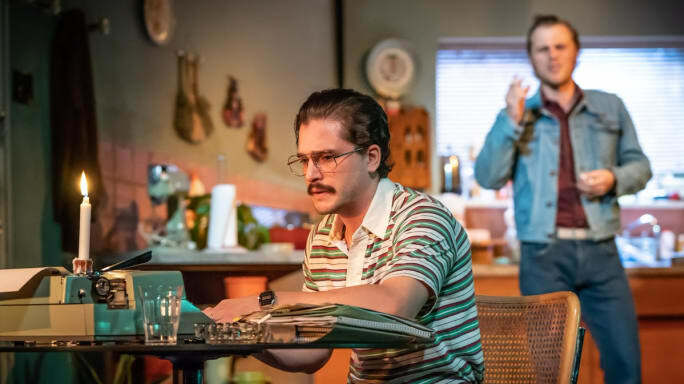 Harington is currently starring in True West, which is playing at the Vaudeville theater in London.